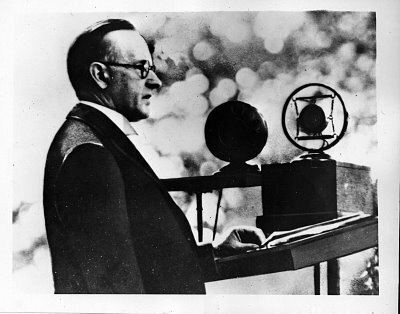 The end of the Great War was the defining national experience of Coolidge’s generation. It shaped the future in countless ways and left an abiding mark and enduring memory on all who lived to see it and witness its conclusion. 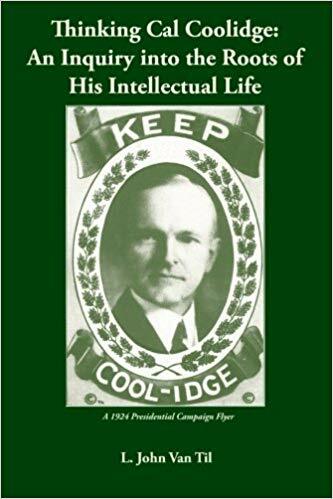 While Coolidge himself would not live to see the Second Conflagration barely twenty years later, it was the Great War that ominously reminded everyone that all had forever changed. The Second War was not merely prompted by a generation who had forgotten that fact but rather it was provoked by those who never really understood the Great War’s cost. Those still living who had experienced that War and strove to avoid yet another one, were cast aside and disregarded in the reckless enthusiasm of envy, hatred, and the love of power. This day we remember September 11 of fifteen years ago, a day that changed everything forever. We are reminded that while the Great War’s end came with immense relief and even joy, the same flippancy toward its costs, and an erosion of its remembrance is happening with the passage of time toward 9-11. “Those who remember it will never forget and those who do not can never be told.” It is human nature to regard history as starting with one’s birth but it is a tendency we surrender to at our peril. May this day – remembering most of all whom and what have been lost – always give us sincere pause and humble reflection. May we never forget the enormous and irreplaceable price it still exacts.